Welcome home to 34 Pennsylvania Avenue! 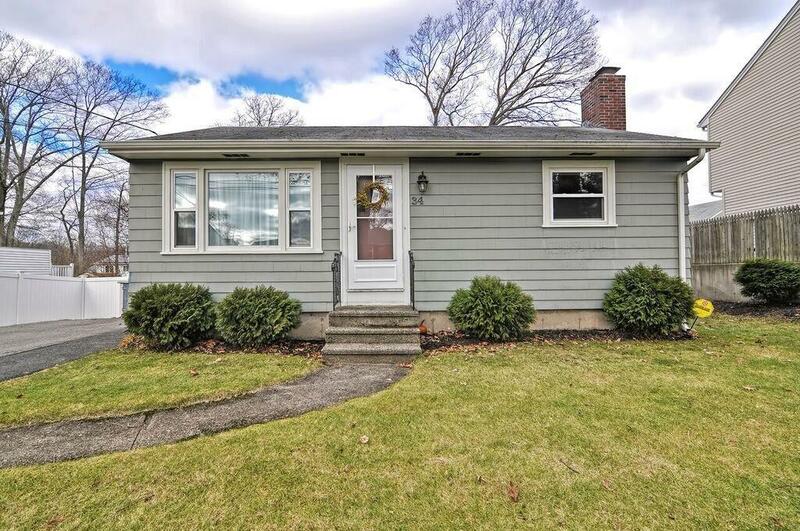 This adorable ranch welcomes you with gleaming hardwoods throughout the living room, hall and two good sized bedrooms. A large front window allows for lots of natural light in the living room, which leads you into the eat in kitchen that boasts white cabinets and a walk out to the deck perfect for barbecuing! The finished basement offers a family room with a wood stove, office space, a storage/laundry area and walk out to the private backyard!